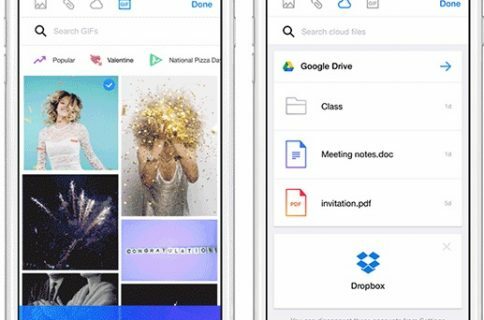 Yahoo’s Screen for iPhone and iPad app debuted in September as your one-stop shop for an endless world of web video, as well a Yahoo’s own premium and licensed video library. 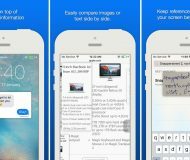 It’s a nice app which puts not only the world of kitten videos, but also such TV shows as Saturday Night Live, The Daily Show with Jon Stewart and The Colbert Report – along with Yahoo Originals featuring Jack Black, Ed Helms, Zachary Levi, Cheryl Hines, Rachael Harris and more – under your fingertips. To add a channel to your main screen list, just press the plus sign on the channel list. Yahoo says there are “dozens” of high-quality channels to follow or unfollow, with more to come. To further personalize your viewing experience, hit the Reorder button on the main screen to easily drag and drop the channels into whatever order you want. Sometimes, one simply doesn’t have the time to sit through the entire video and up until now there has been no way to save clips for later. 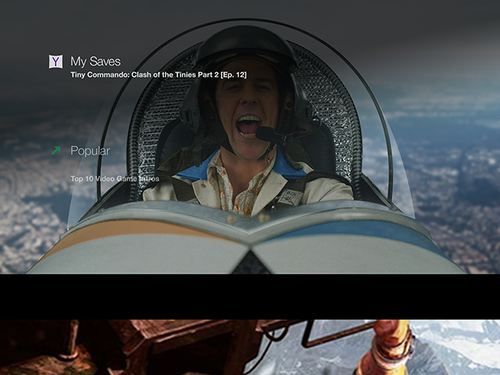 Not anymore – simply tap and hold any video to add it to your My Saves watch-later list. This is especially useful if you encounter a long video while on the go. Here are as-you-type search suggestions in action. Version 1.1 includes the usual “general performance improvements and bug fixes”. Finally, Yahoo announced they’ve started adding new content from Buzzfeed Video, The New York Times and CollegeHumor “to make you laugh more and stay informed”. 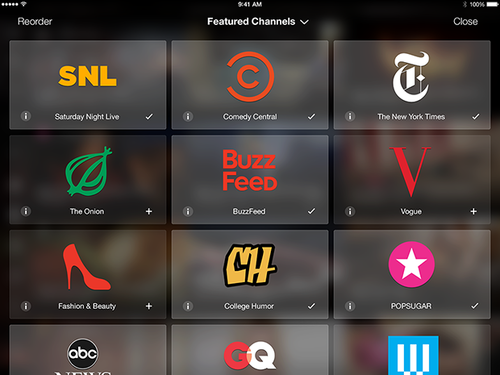 Last month, Yahoo Screen and PBS channels were enabled on Apple’s $99 media-streaming box. A mid-October updated has added the ability to multitask in-app while watching a video via AirPlay. If you haven’t given Screen a whirl yet, you’re missing out on something addictive. Yahoo Screen combines free web videos with licenses and Yahoo-produced content, all in one place. The available videos are grouped into news, sports, food, entertainment and other categories and are instantly streamable. Licensed content includes videos from MLB, UFC, The Onion, Martha Stewart and lots more, free of charge. Add on top of that Yahoo’s licensed video library with premium TV shows as Saturday Night Live, along with Yahoo Originals featuring Jack Black, Ed Helms, Zachary Levi, Cheryl Hines, Rachael Harris and more and you have a winner on your hands. Yahoo Screen is available free in the App Store. The universal app weighs in 15.8 MB and natively supports any iOS 6.0 or later device.